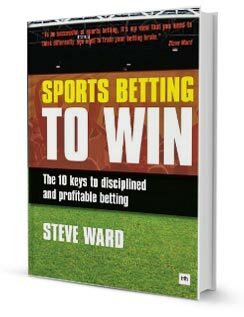 Thank you for reading High Performance Trading. 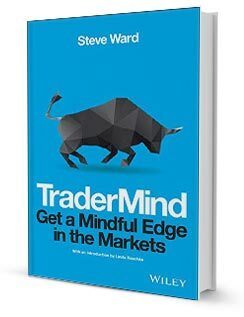 I hope you enjoyed the book and have found the information and practises within it to be helpful for your trading. If you have any specific feedback or thoughts I would love to hear them! Further training in trading psychology and performance can be arranged for individuals, trading desks, investment teams, groups and organisations in a variety of formats, both live and online, and through 1-1 coaching as well as group workshops, 4-8 week training programs, seminars and conference presentations. 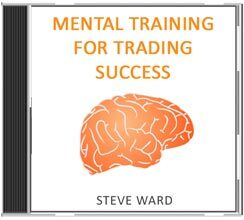 ‘Mental Trading For Trading Success’ is a unique series of 10 professionally produced audio recordings created to help you to develop the mental and emotional skills required to maximise your trading performance and profitability.